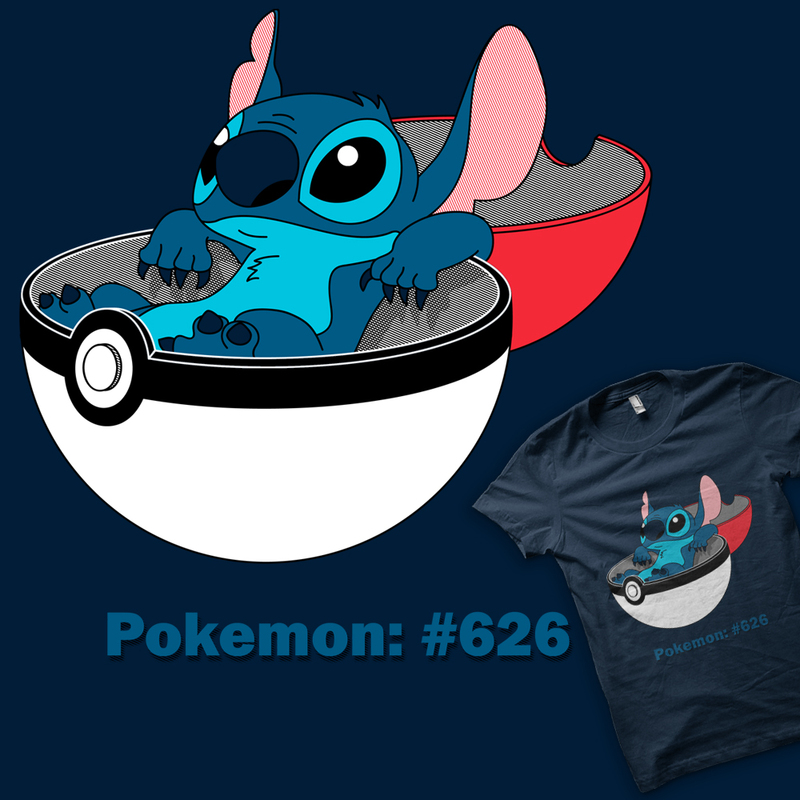 #626 is finally up for sale again at Once Upon A Tee. Don’t forget to catch it while you can!! Its the design I get contacted about the most often and I am delighted to announce that it will finally be getting printed again in the near future. Keep your eye out for any updates on my blog and twitter and I will let you know dates when I know them. With my GIRthulhu tshirt up today at Shirt.Punch, I’ve had quite a few comments and queries about my Pokemon #626 design at Qwertee. Whilst the link I posted to the voting page on an earlier blog post is now dead, that does not mean that the design is long gone. It in fact means that Qwertee are getting very ready to print it. (Hooray!!) 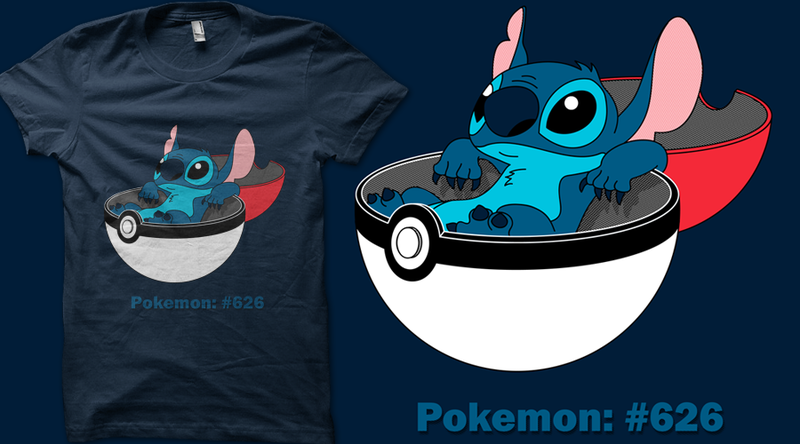 #626 will be going up for sale on Qwertee at 11pm GMT on 4th November. It will however be printed without the text, due to, I assume, copyright concerns.